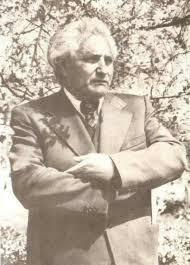 Hovhannes Shiraz was a popular Armenian writer, loved and revered by his fellow countrymen for his writing and for his stance against the government. He was born into great poverty on the 27th April 1915, in Alexandropol, which was part of the Russian Empire. 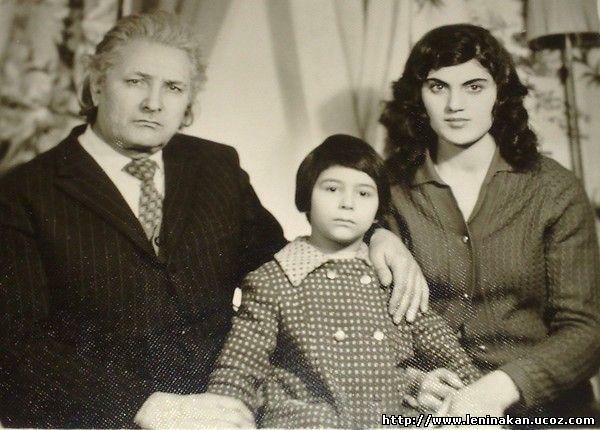 His mother Astghik had been widowed like so many others in the 1915 extermination and deportation of Armenian intellectuals by the Turkish Ottoman government. His early experience of grinding poverty undoubtedly helped to form his opinion and hatred of the corruption he saw in the Soviet government and all his life he remained anti-establishment- a strong voice speaking out against injustice. 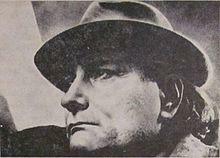 What is believed to be his finest work was published across three collections between 1958 and 1974. 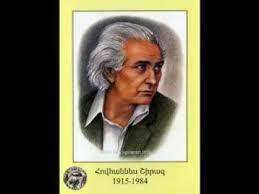 One of his most famous poems was about the Armenian massacre and was 8000 lines in length. This was, of course banned by the Soviet government and the work in its entirety was not published in Armenia until 1990. 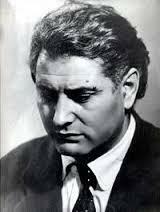 Shiraz studied at Yerevan State University until 1941 and then at Moscow Maxim Gorky Institute. 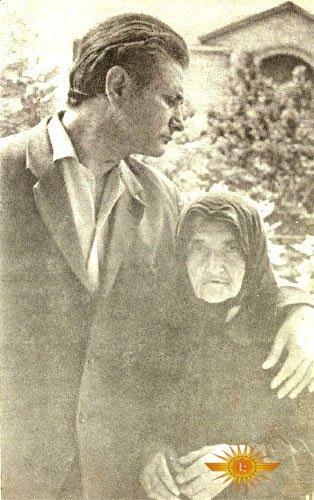 He married his first wife, leading poetess Silva Kaputikyan and they had one son, Ara, who became a sculptor. Shiraz married for a second time, to Shushanik and they had seven children together, one of whom followed in his father’s footsteps and became a poet. 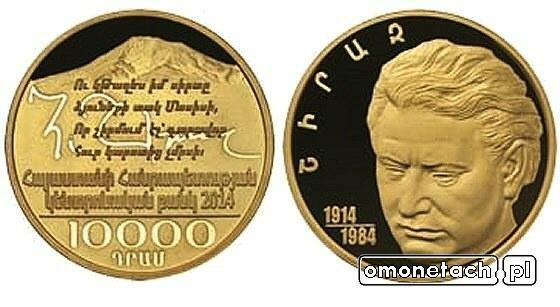 It is said that, in an act of defiance, he urinated on a statue of Lenin in Yerevan Square. 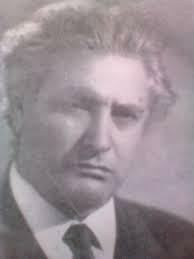 Shiraz died on March 14th 1984 and is buried at Komitas Pantheon, Yerevan, Armenia, which is the burial site of other Armenians of distinction. His house is now a museum and is situated in a 19th century building in Gyumri. 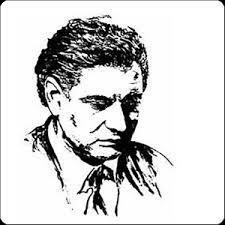 As proof of the great esteem in which Shiraz is held, there is to be a celebration on April 27th 2015, organised by the Armenian government, to mark the centenary of his birth consisting of various events throughout the year as well as presentations and documentaries of his work.